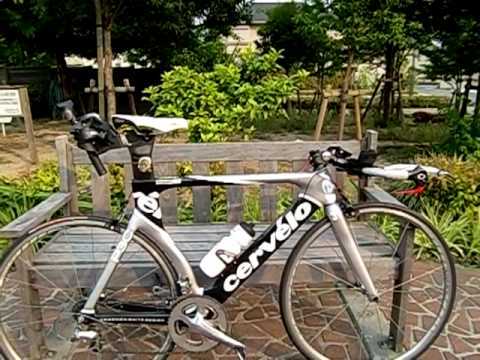 This is my special bike cervelo P3C. There are many vending machines in Japan. We can see them throughout Japan. So we don’t have to go any shops when just want some drinks. We can buy sports drink, coak, cofee, tea, fruit juice, even jelly. This is cigarette vending machine. “Koinobori are carp-shaped streamers made of cloth. They are flown on a pole on May 5. They are regarded as a symbol of healthy growth of children. Taiyaki is a fish-shaped cake. The most common filling is red bean paste. It’s made from sweetend azuki beans. Today I ate custard one. You are currently browsing the Hiroyuki Nishiuchi’s Blog blog archives for May, 2009.